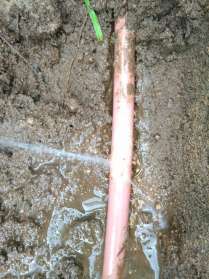 Free call out, found underground leak in no time, repaired, done! 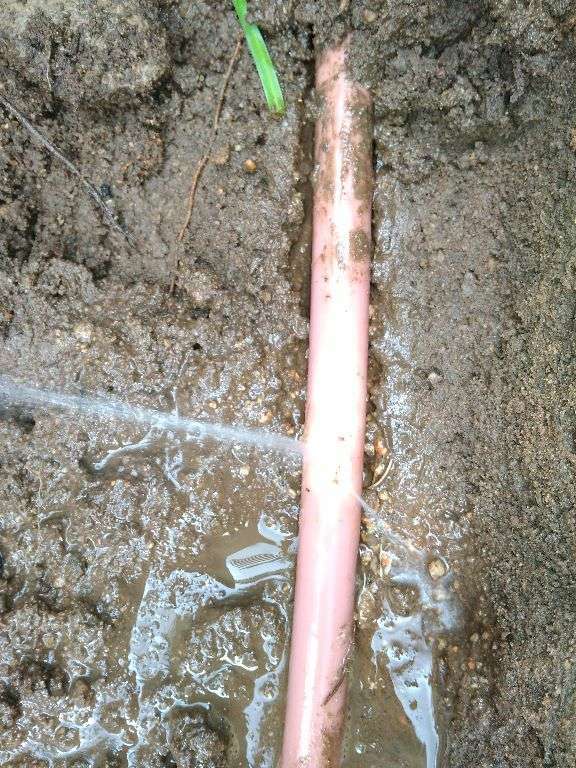  Cheapest call out I found. 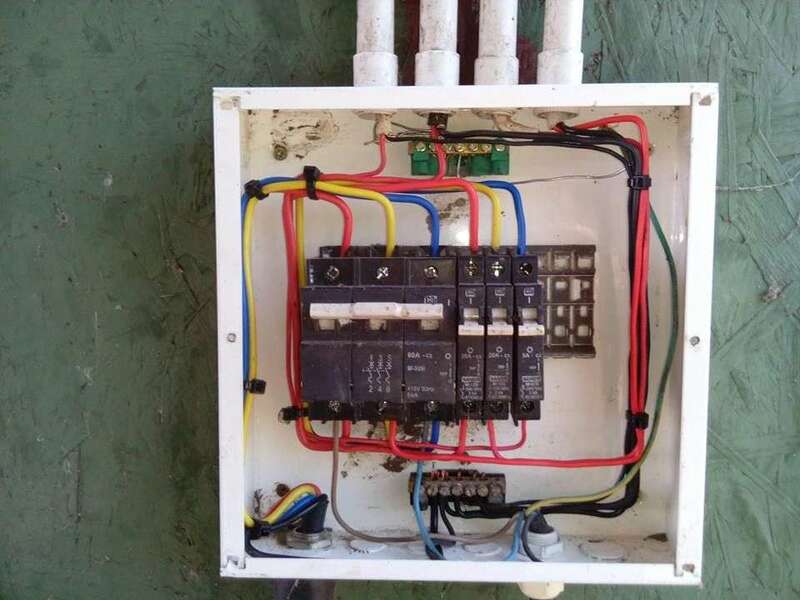 Great job Sebastian. 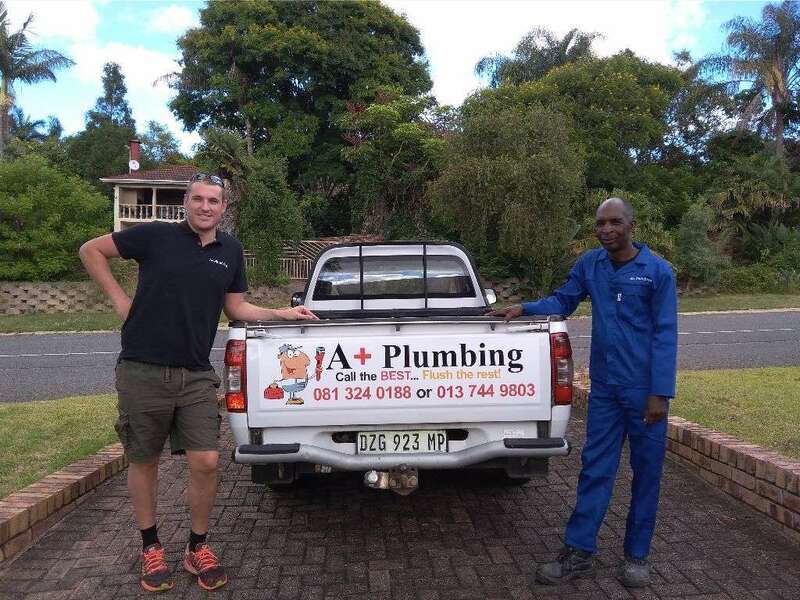 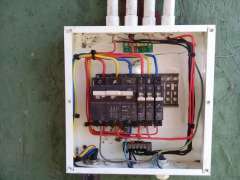 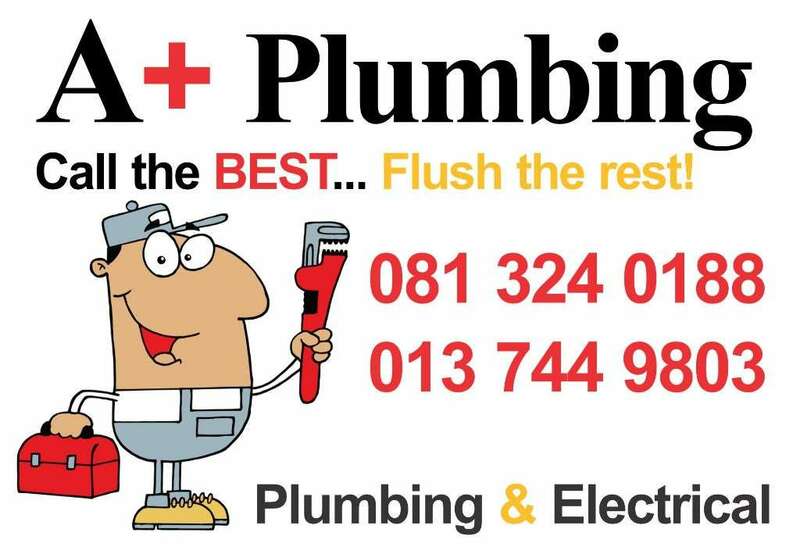 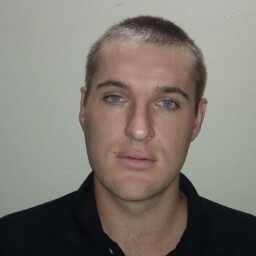 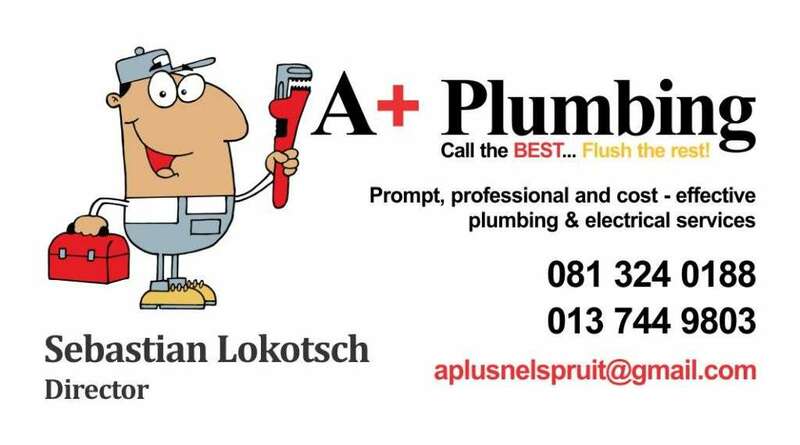 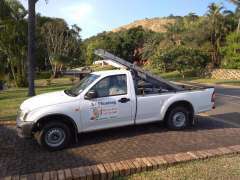 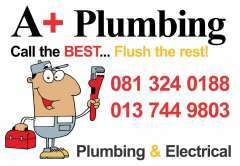 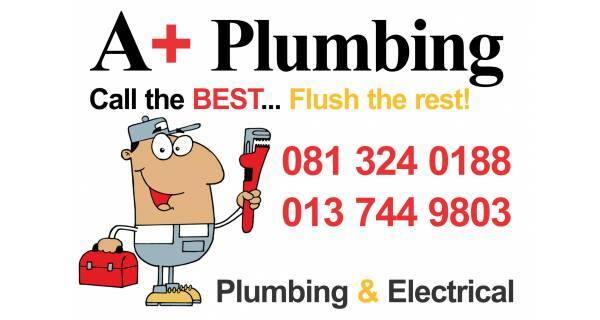 A+ Plumbing, an exciting Plumbing and Electrical company operating in the Nelspruit area and surrounds. Our mission is to provide prompt, professional and cost effective plumbing services - without compromising on quality.